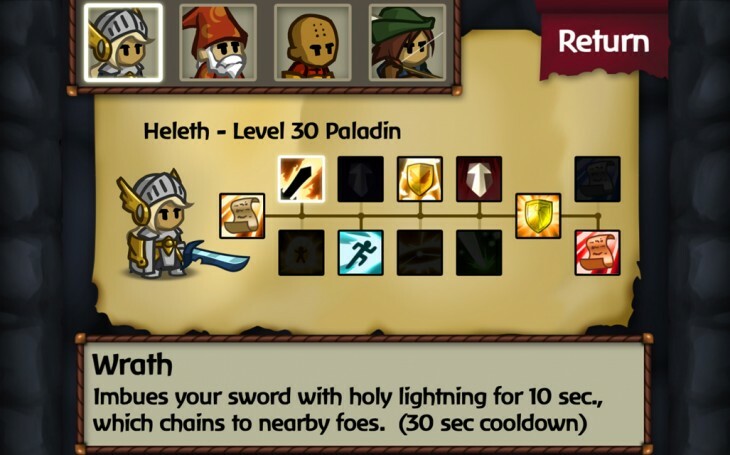 Battleheart is an absolutely effortless recommendation. 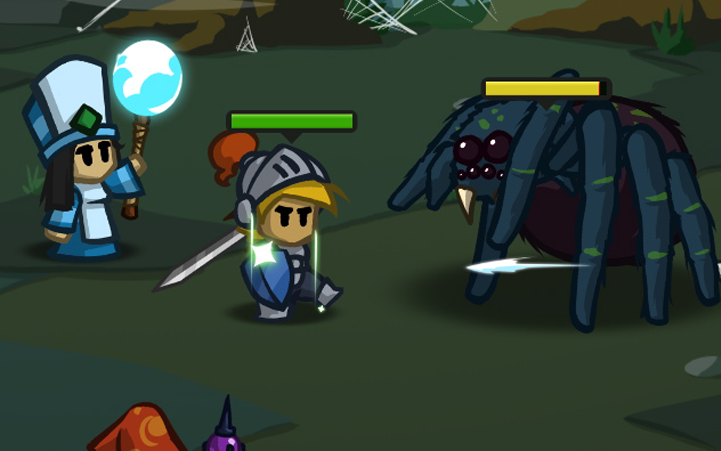 Enter a world of epic fantasy combat! 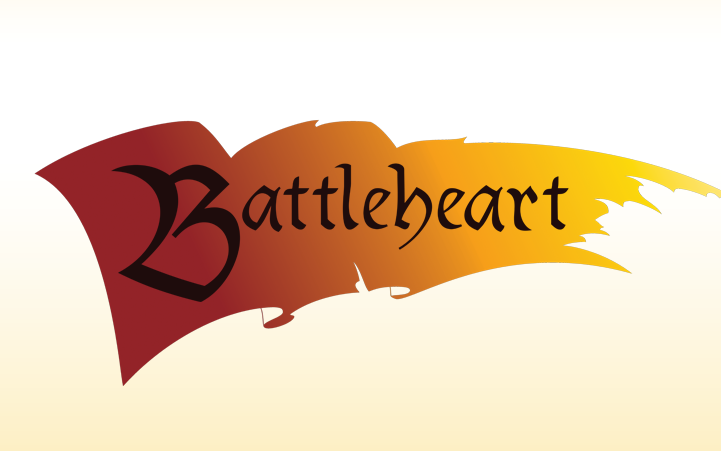 Often imitated but never duplicated, Battleheart distills some of the greatest elements of roleplaying games and real-time strategy into pocket-sized form! 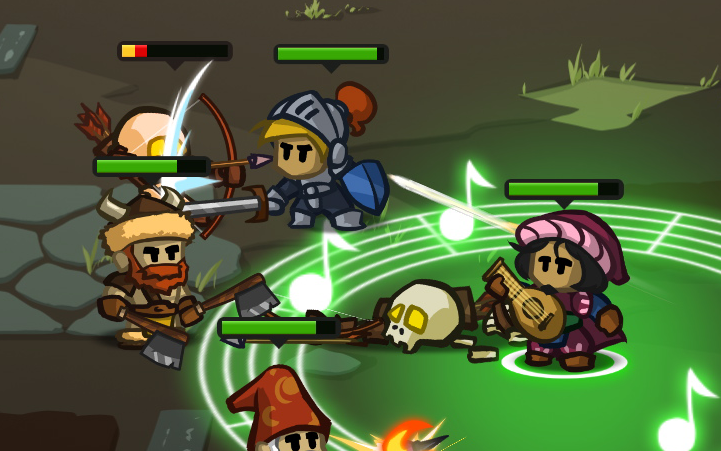 Using a unique line-drawing touch controls, unleash your party of fantasy heroes upon the battlefield. 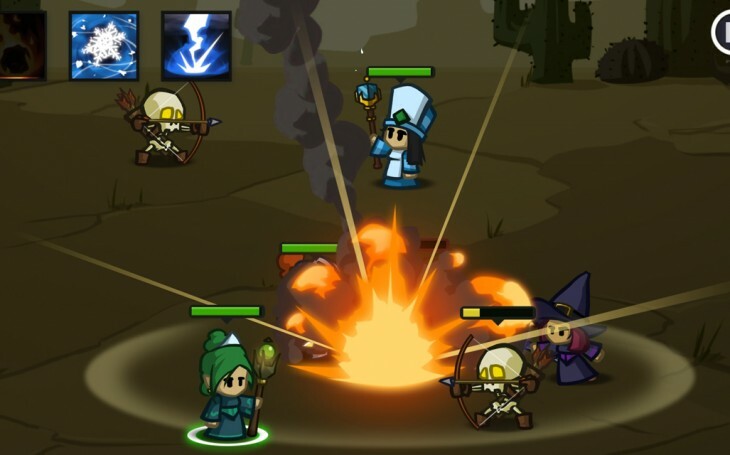 Battleheart gives you access to dozens of powerful skills – turn your opponents into frogs, stun them with poisons, or simply destroy them with meteor strikes and whirlwinds of steel! 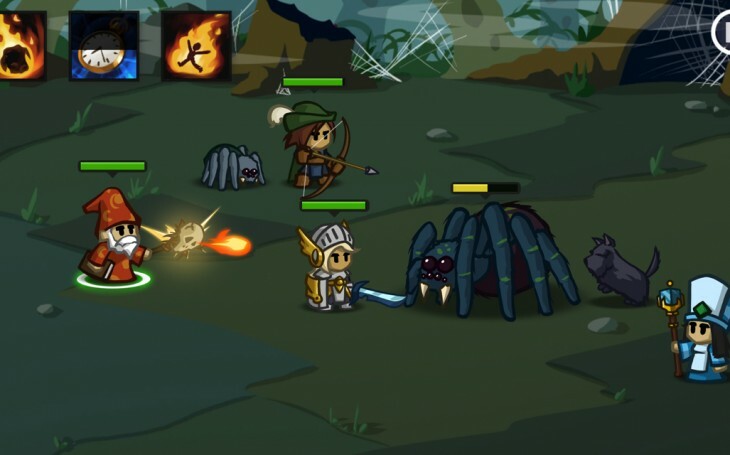 Further improve your party through 100 unique items scattered across a 30+ level campaign, complete with nail-biting boss encounters! 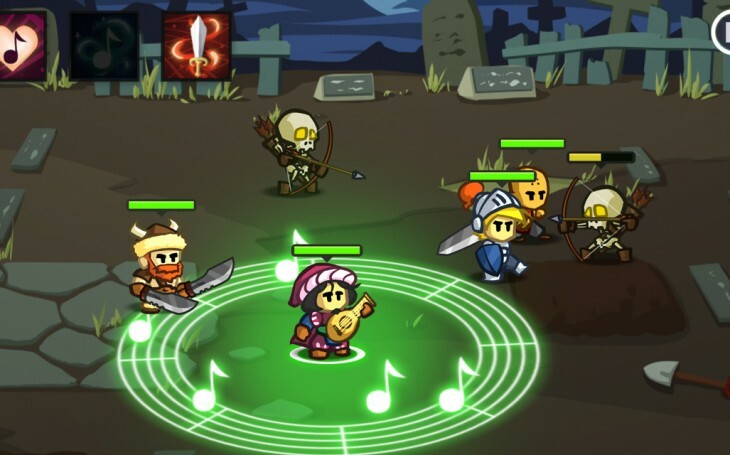 And once you’ve saved the kingdom, put your party to the ultimate test in survival arenas, where rare and unique rewards await! 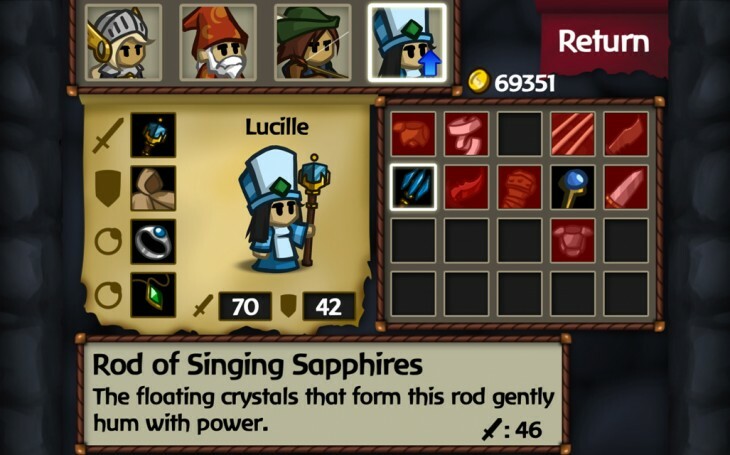 And it’s all brought to life by incredibly sharp HD art and animation!